The perfect accessories for your special requirements. 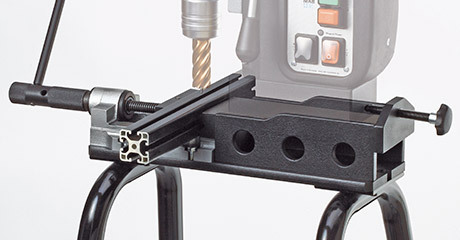 Equip your BDS Magnetic Drilling Machines with the original specially designed accessories. Clamping devices for drilling on Pipes, Tubes, Non-ferrous material, Small parts, Plates, etc. 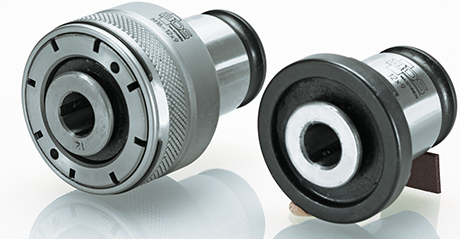 Tool holder, Drill Chuck and Adapters for BDS core drills/annular cutters . 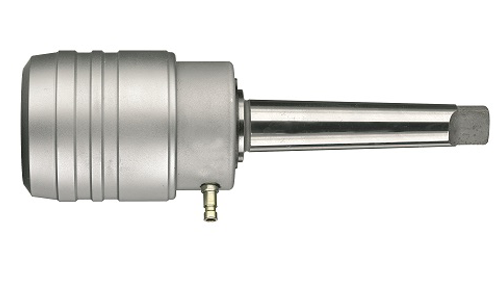 The BDS Thread cutting system for easy and fast tapping of through & blind holes. 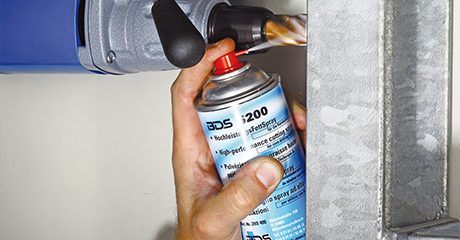 The BDS high performance coolants, lubricants and cleaning spray.